A.M.B. 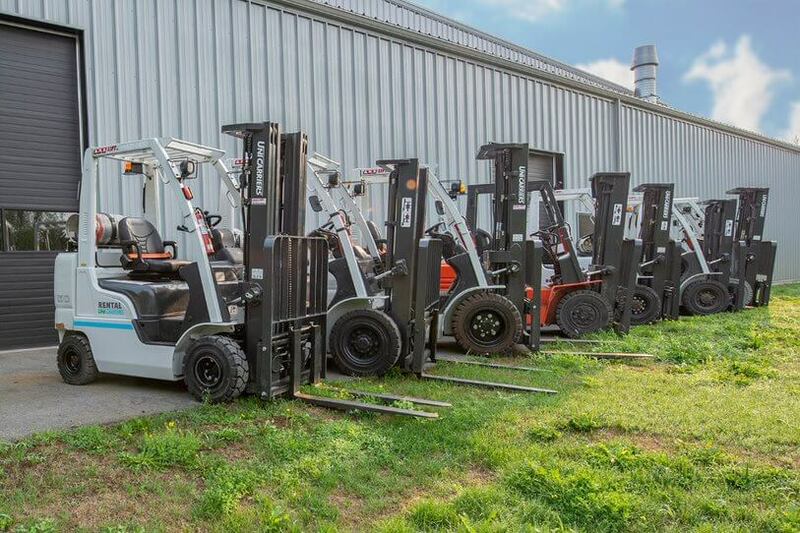 Lift Inc. can provide the right forklift truck for any application. 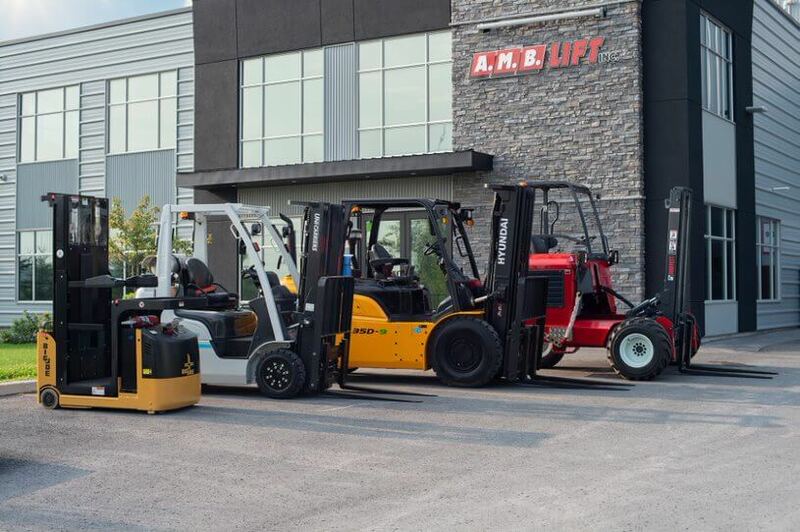 With Sales, Rentals, Parts and Service, we are your one stop shop for commercial forklift truck needs in Ottawa. Our service technicians are fully qualified to work on all makes and models. 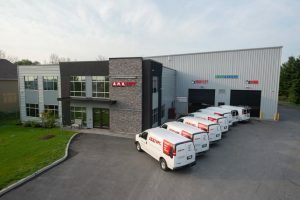 Our Team of technicians are fully qualified to repair your truck crane/boom truck in our shop or on-site throughout Eastern Ontario and Western Quebec. 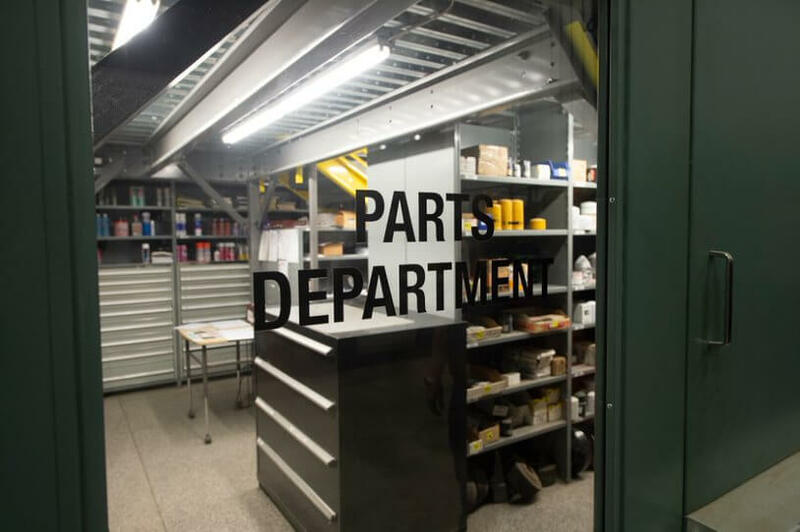 Our knowledgeable and friendly parts staff can help you find any part for any make of lift truck. Our experiences sales staff can provide material handling solutions with quality brands of new equipment such as UniCarriers, Hyundai, Loadlifter, Hiab, Moffett and Multilift. With branches in Ottawa and Peterborough, Ontario we can offer complete coverage of Eastern Ontario and Western Quebec. Our sales team can work with you to find the right truck for your application and budget. A.M.B. Lift Inc. is a great choice for your rental needs. 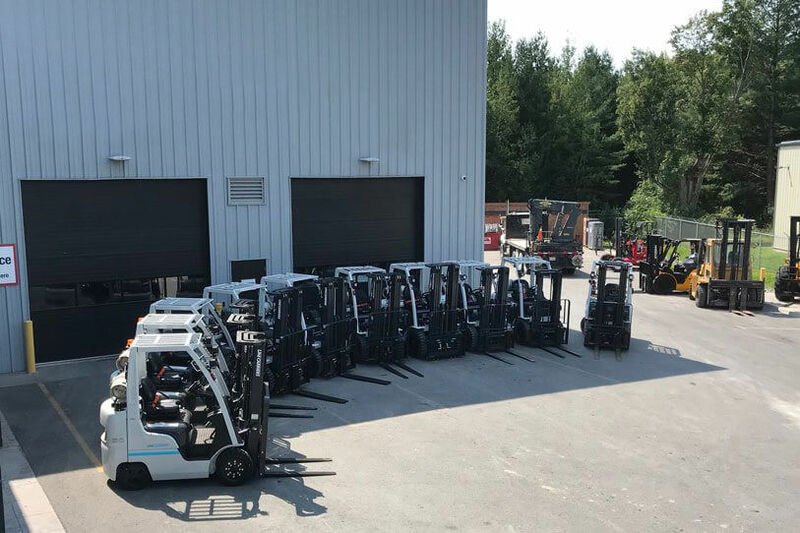 We stock electric, propane and diesel lift trucks available for rent on a daily, weekly or monthly basis in Ottawa and surrounding areas. We have a large inventory of rental units available for short and long term rental. Over 50 years of industry experience in relating to sales, service and maintenance. We are the authorized dealer for top manufacturers in the industry. 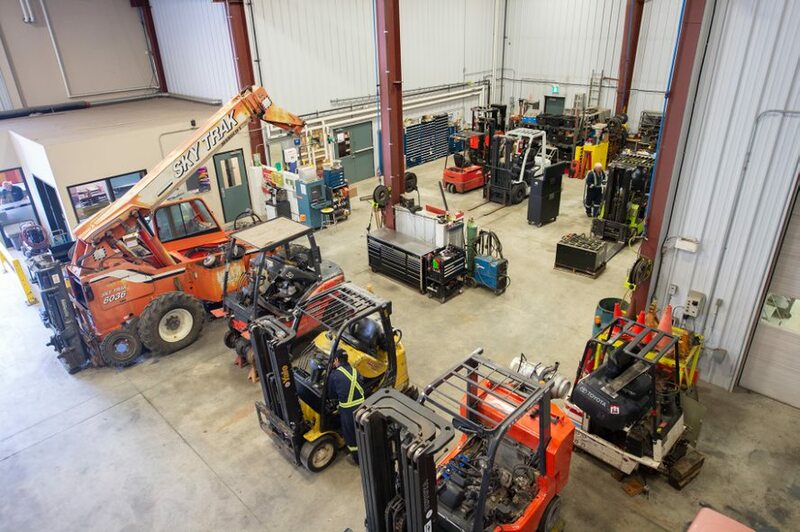 Experienced staff provides the expertise to tackle the most complex customer requirements; whether repairing your lift truck, helping decide what type of lift best suits your facility, fulfilling your rental requirement or ordering parts for looking after your own repair project. We ensure that our customers receive the highest level of service. 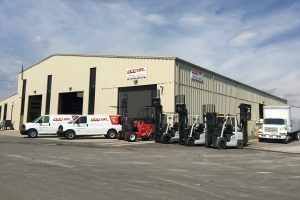 We are the authorized dealer for UniCarriers Forklifts, Hyundai Material Handling, Hiab Truck Mounted Crane, Moffett Truck Mounted Forklifts,Multilift Hooklift Systems and Load Lifter forklifts. 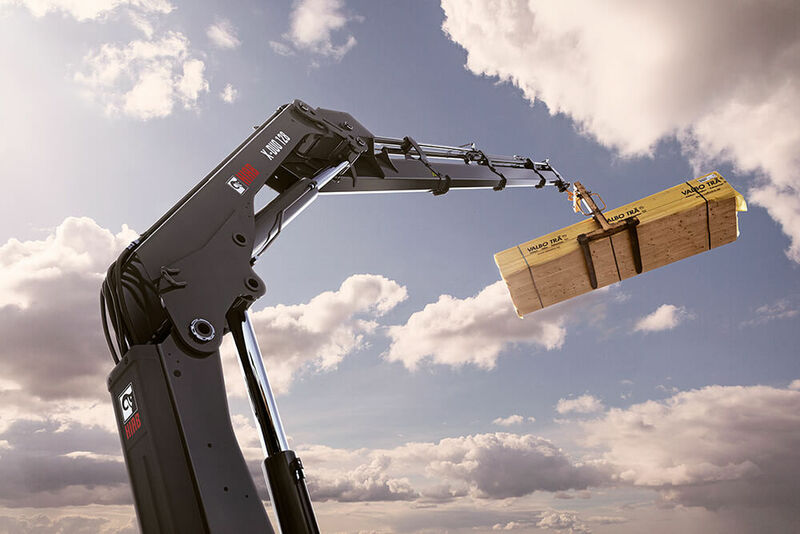 We service all makes and models of forklifts, arial lifts, telehandlers, scissorlifts such as; Mitsubishi, Linde, Komatsu, Cat, Junghenrich, Raymond, Hyster, Yale, Genie, JLG, Skyjack, Sky Track and many more. Based in Ottawa our service territory covers Eastern Ontario and Western Quebec with a branch in Peterborough. We cover the 401 corridor from Cornwall to Cobourg. A.M.B. Lift Inc. offers a wide selection of truck mounted equipment from some of the world’s top manufacturers. Give us the opportunity to assist you with solving all of your material handling needs by either calling us or fill out the contact form. We will be glad to get back to you..